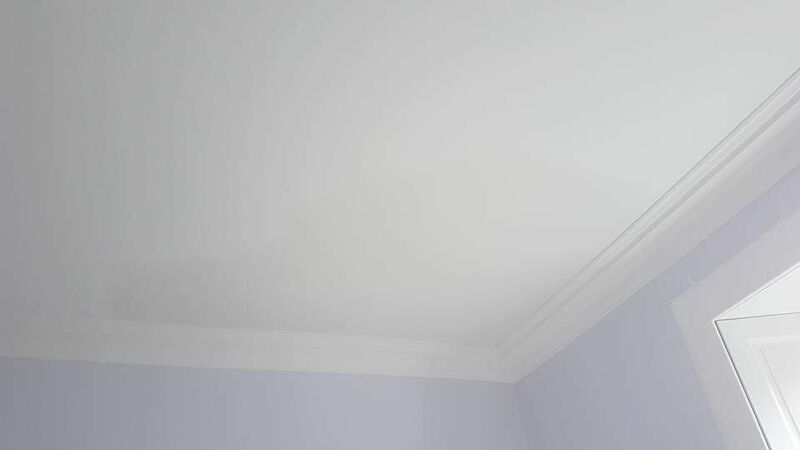 When it comes to plastering and Artex™ removal services, make sure to choose a plasterer with more than 15 years of experience. If you don’t, your interior design dream could quickly turn into a nightmare. Based in Kilwinning, North Ayrshire, PWM Decor has the knowledge necessary to perform a thorough and reliable service. When we begin our comprehensive plastering services, we visit a customer's property to perform an assessment of the job at hand. Once this is done, we’re able to provide an accurate estimate of the cost of the work you have requested. 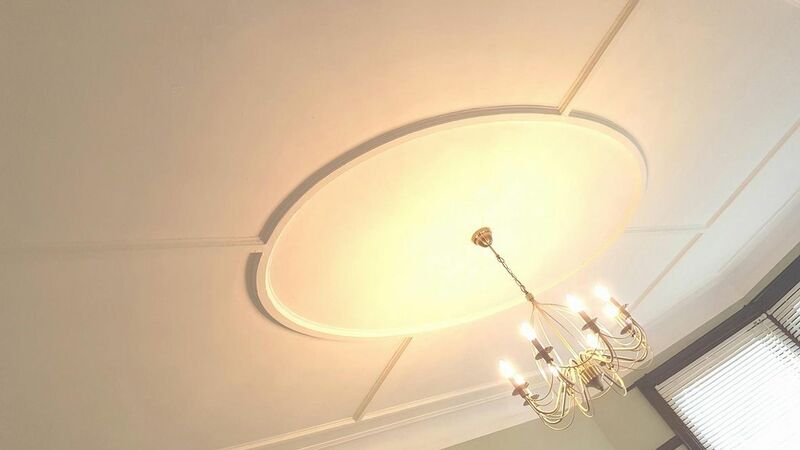 The general plastering services we offer include Artex™ removal and the application of undercoats, bonding coats, and multi-finish. We also provide small external rendering. Our team works tirelessly to ensure that the needs of our customers are met without exception. All of our staff are well trained, fully qualified, and boast a wealth of experience. Any subcontractors brought in to assist us are thoroughly vetted before being permitted to complete any work. Endeavouring to meet customer specifications on every job I undertake, the service we offer is fulfilled to a professional standard. At PWM Decor, we believe in treating the customer with respect. That's why we make sure that the working area is left clean and tidy before we conclude a completed job. 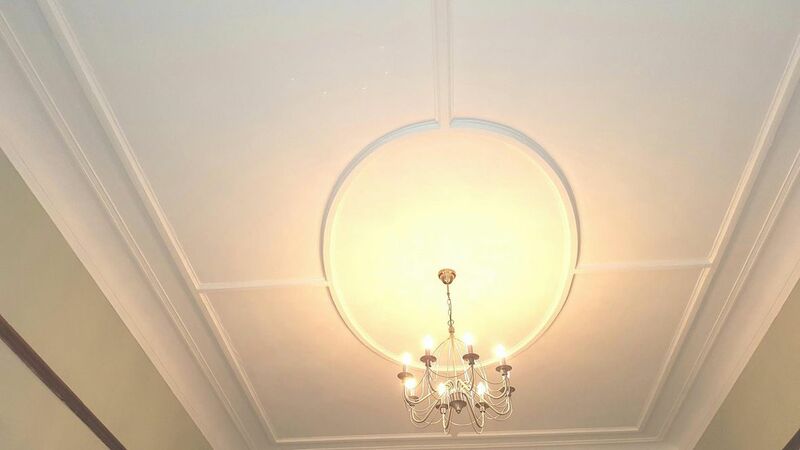 Because we also offer singular decorating services, we can provide customers with full internal refurbishments without the need to consult separate companies or tradespeople. By eliminating this burden to make the process of interior decoration hassle free and convenient, we hope to provide exceptional value to every customer we serve. To learn more about our plastering and Artex removal work, contact us, in Kilwinning, Ayrshire.